Sabae City in Fukui Prefecture, Japan is associated with advanced spectacle frames industry. The innovation and leadership in this area is second to none as it`s integrated production systems are capable of handling everything from conceptual development through to design, fabrication and processing at the highest level. 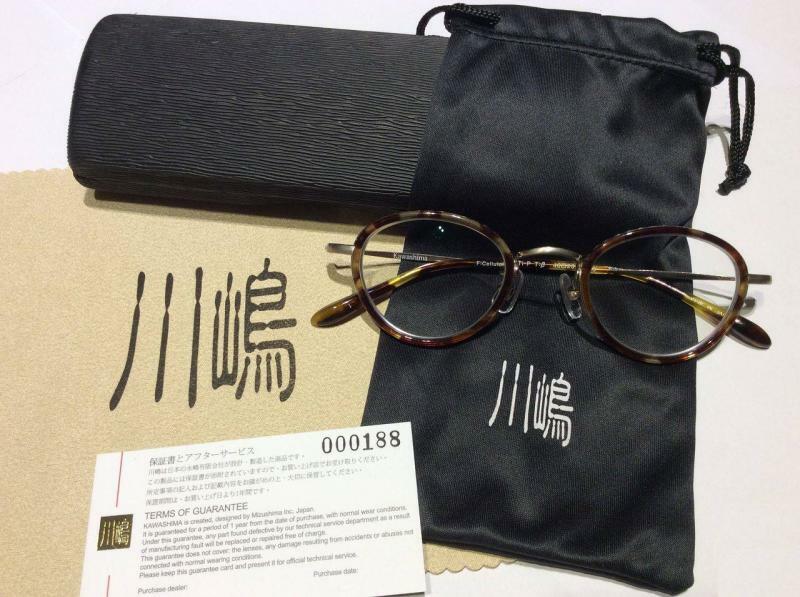 Sabae is the uncontested eyeglass frames capital of Japan. Sabaeframe was formed with the single mission of sharing what Sabae has created in the past 100 years: the unspoken beauty in design, exquisiteness in quality and forms, and the rich tradition of over a century in fine crafsmanship. 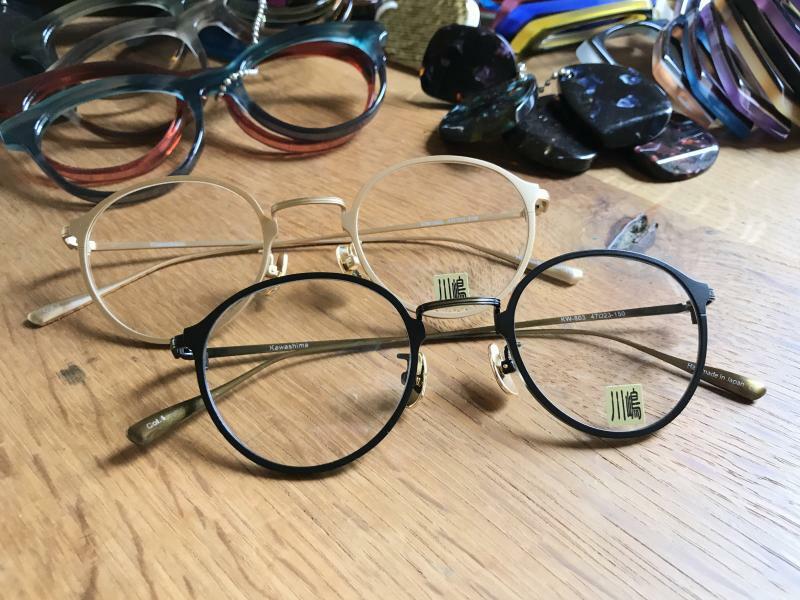 The aspiration is to bring the ultra best spectable frames and sunglasses from Sabae to the world so that more people would be able to appreciate the high quality optical frames from Japan. It is all about passion for the best spectacle frames, be it for daily use or appreciating the artful design and skill. 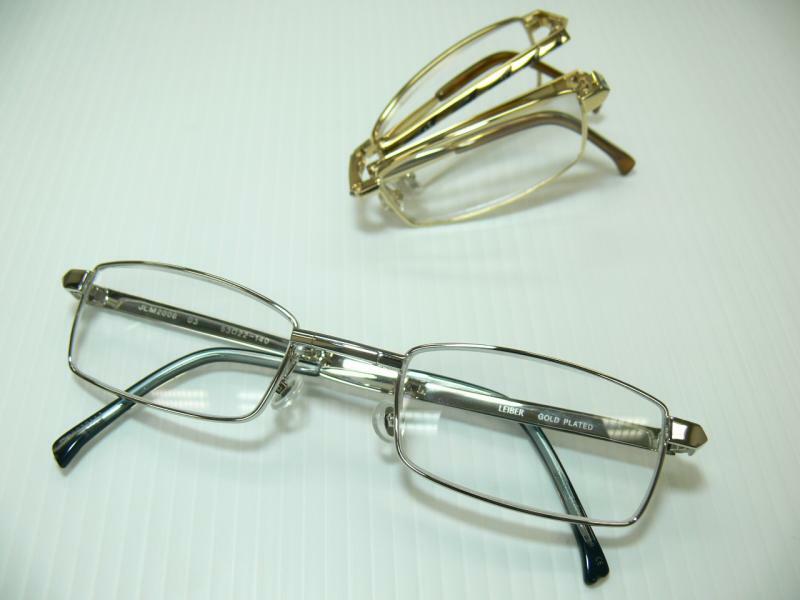 Super light-weight full titanium frames completed with titanium nosepads with highest quality ion plating. 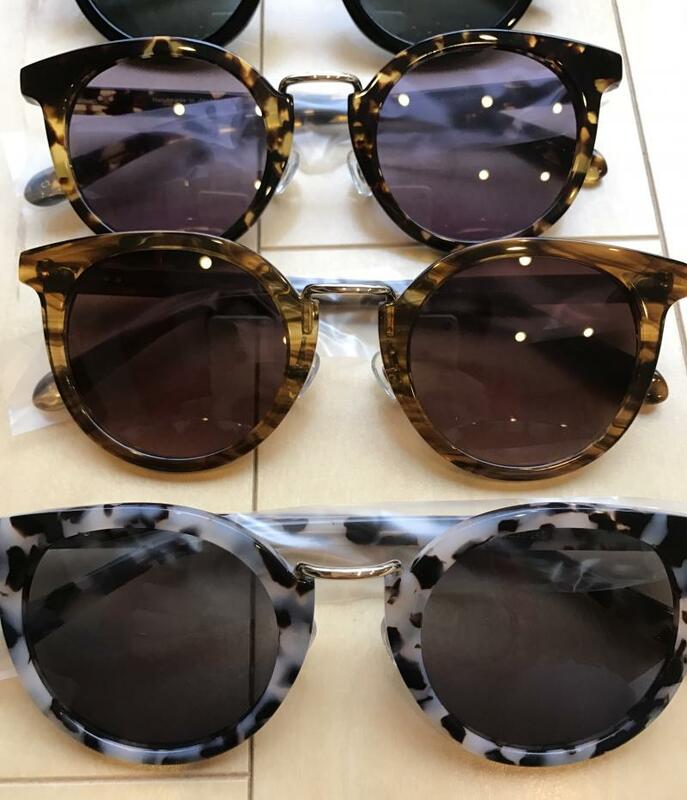 We strive for perfection to produce the strongest and most artistic optical frames and sunglasses from Sabae.